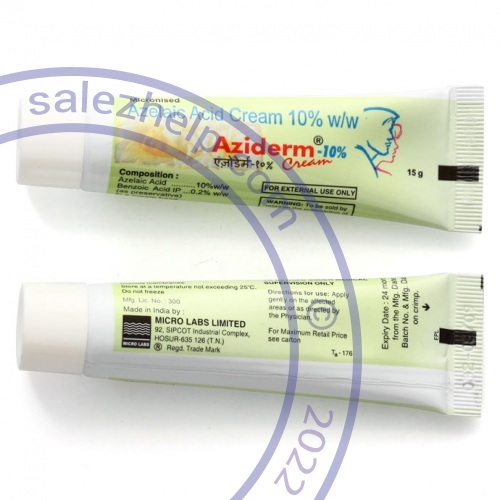 20% 15g × 1 cream $ 21.95 $ 21.95 Buy Now! 20% 15g × 2 cream $ 20.98 $ 41.95 Buy Now! 20% 15g × 3 cream $ 19.98 $ 59.95 Buy Now! 20% 15g × 4 cream $ 18.99 $ 75.95 Buy Now! 20% 15g × 5 cream $ 18.19 $ 90.95 Buy Now! 20% 15g × 6 cream $ 17.16 $ 102.95 Buy Now!